These days, our eyes wonder over tons of social media and web surfing, and without realizing, our brain is processing all the ads attached to that. Because we are so unconsciously influenced, we often make mistakes, and usually kids are more easy to fool. 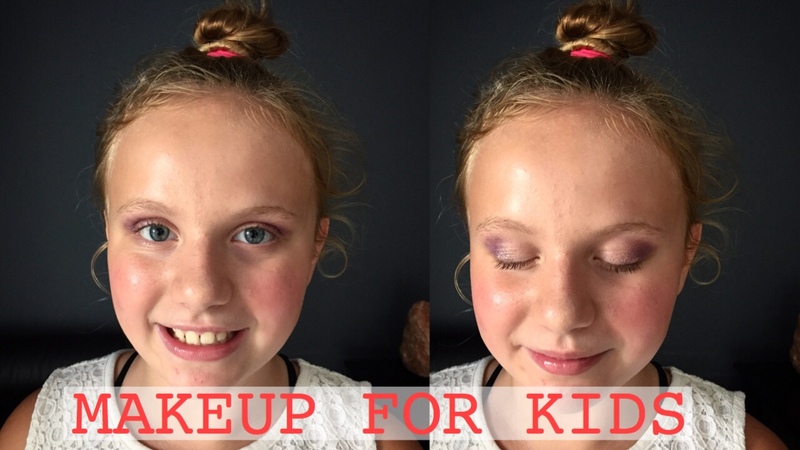 Here it is,one of my fun uploaded videos,of me showing a 11 year old how to use the right skincare products and makeup,since I got really frustrated when she told me she needs concealer to hide dark circles and bronzer to correct her perfect nose.She is not the only kid/teen who is influenced by YouTube gurus and got it all wrong. So I’m just curious, what age you guys think kids/teens should or if start applying makeup? I remember I wasn’t interested in makeup so much until I reached about age 14,but definitely I had no idea how to properly use it either.